Are you considering a career in the medical or healthcare industry? If so, there are dozens of different paths that you can take. One of the most common careers is phlebotomy. Blood tests are a crucial part of medical diagnosis, and there’s always a need for trained phlebotomists. Before you can become part of the medical field, it’s important to get the necessary phlebotomist training in NYC to ensure you’re well prepared. Keep reading to learn the education requirements to work as a phlebotomist. 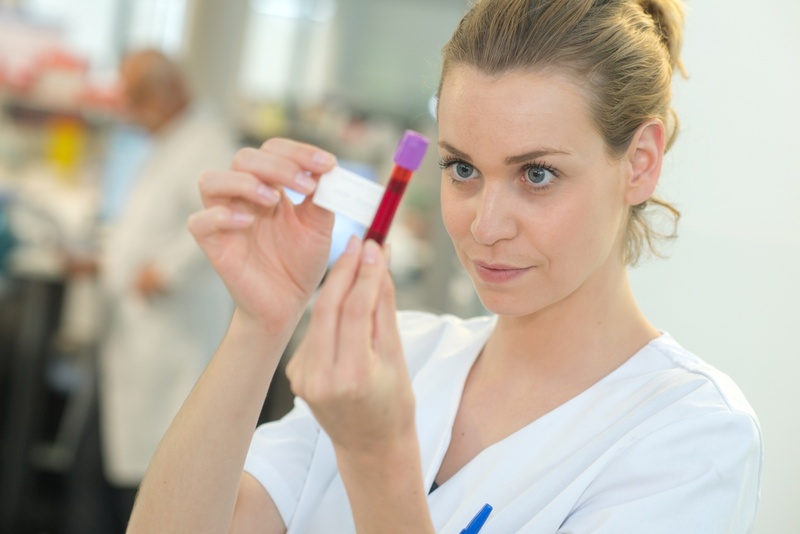 What Does a Phlebotomy Tech Do? As a phlebotomy technician, your main responsibility will be to take blood samples from patients. The samples will also need to be transported to a medical facility or a laboratory where they will be examined. As you’re aware, most people are afraid of needles, so, as a phlebotomy technician, you’ll be responsible for prepping your patient for the procedure. Your mission is to find a healthy vein and insert the needle correctly and painlessly. If this line of work interests you, the next step is to enroll in phlebotomist education. In NYC, there are all sorts of learning options to consider. In New York, it’s not required to have a phlebotomy certification in order to serve in the medical field. Even though a phlebotomy certification in NYC isn’t a requirement, it’s worthwhile to obtain one. With the certificate, you can ensure that you’re practicing the most up-to-date methods, procedures, and best practices in drawing blood. These courses also provide hands-on training that will allow you to perfect your craft. While a specific certificate isn’t needed, you’ll have to undergo a program that specializes in phlebotomy. Your career training will likely include general education such as math and science, as well as lecture and hands-on phlebotomy training. Here, you will become closely acquainted with medical equipment, including needles, tourniquets, and disinfectants. You’ll also learn the proper procedure for drawing blood without causing your patient pain, as well as bedside manner. When it comes to drawing blood, bedside manner is crucial. It’s up to you to calm your patients and prepare them both physically and emotionally. In this state, there are dozens of medical training centers to choose from, but, if you’re looking for a reputable and high-quality educational facility, look no further than ABC Training Center. We offer a variety of medical training programs in NYC, including phlebotomy, medical assistant, EKG technician, and more. If you’re ready to get started toward your career as a phlebotomist, we’re here to help. Our courses will teach your critical skills and, after graduating, we’ll work with you to find you a job! Don’t put your career on hold for any longer. Contact our admissions team today at (718) 618 5589 to start the registration process. In just a few months, you’ll be ready to fill a vital role in the healthcare industry. Affordable career training programs in New York City.